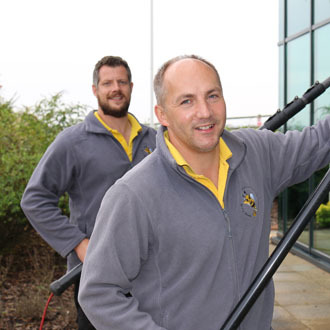 At Busy Bees Window Cleaning we have worked with many large commercial businesses across the Exeter area. We have provided them with a reliable window cleaning service that ensures their building portray the right image to customers and employees. 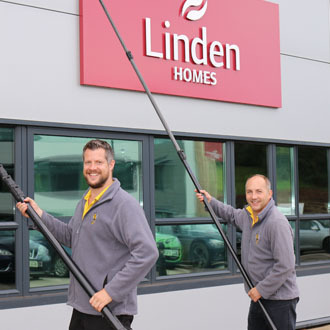 For this project our window cleaning team were called to Linden Homes in Exeter to carry out our expert cleaning services across the whole of the building. After our services the client could have the peace of mind that their building's windows were looking expertly clean at all times. For a building of this size, our window cleaning team can carry out either daily, weekly, or monthly cleans for your windows. 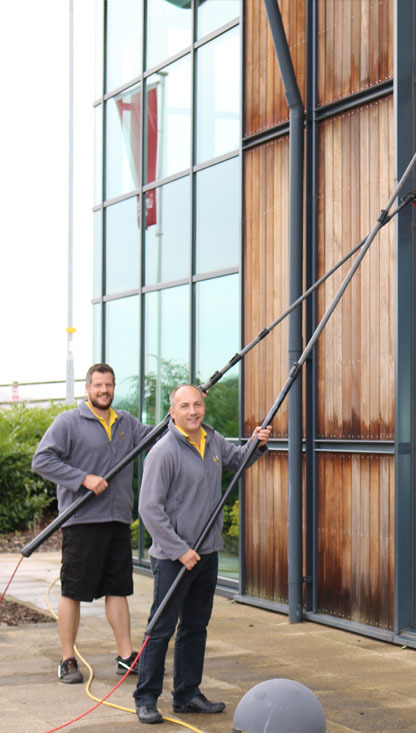 Working across Exeter, Exmouth, Lympstone and surrounding areas in East Devon, our window cleaning team are on hand at all times to ensure all needs are met to the highest of standards.